Herman has been in the insurance business for over 25 years and brings a creative, enthusiastic and entrepreneurial spirit to his work every day. His experience as a former insurance agency owner has given him a keen eye for the big picture and, in particular, the ability to see potential risk exposure that needs to be addressed. 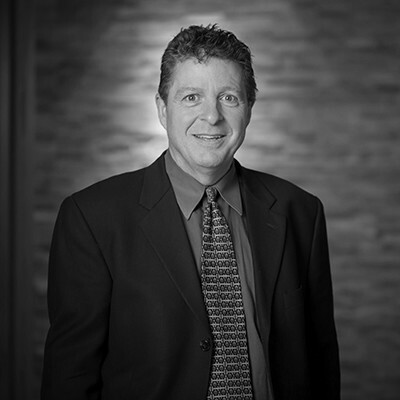 Herman specializes in community association and construction risk management and insurance. In his role as a Community Association Specialist at MMA, he has his finger on the pulse of the industry at all times to keep informed about any new developments that may impact his clients and their coverage. He believes that the risk management approach to insurance is in the best interest of his clients and the only way to ensure a decrease in their total cost of risk. Herman is involved in numerous local professional organizations and charitable efforts. He is married and has two sons. Workers' Compensation - Is Your Association Protected?